So, one of my many goals of 2019 is to finally bring some new items to market. Up first on the list are my serving trays. If you’ve been with me for a while you know I’ve been making these (and sharing how I make them) right along. They have been a hit at in-person shows and at the various local stores that carry them. However, selling them online requires taking photos, figuring out how to ship them them etc and I’ve been dragging my feet on that front. I’m happy to report that I’ve used this time of crappy weather to get the first four designs up on Etsy. so, naturally, there has to go with them! 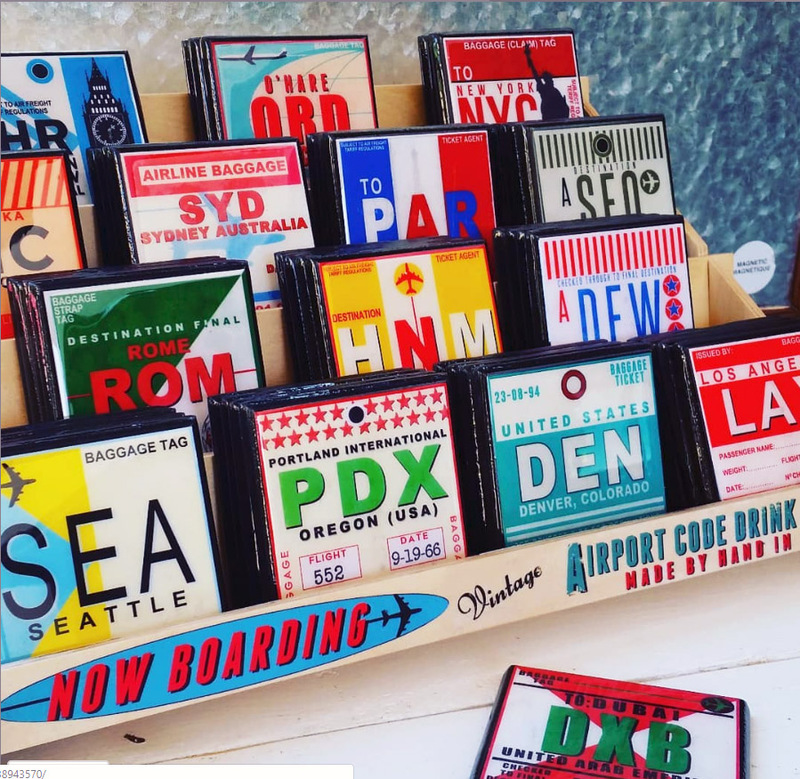 On the way are Library Cards, Vintage Bathing Beauties, Patent Art, Los Angeles and a raft of other ideas. Other than that achievement -which, though it’s silly, I have to tell you feels like a huge hurdle hurdled- it has been slow around here mostly because of the aforementioned lousy weather. While it is no “polar vortex” (and my sincere sympathies to those who have and are experiencing that) I do feel Los Angeles, perhaps, needs a third weather option? 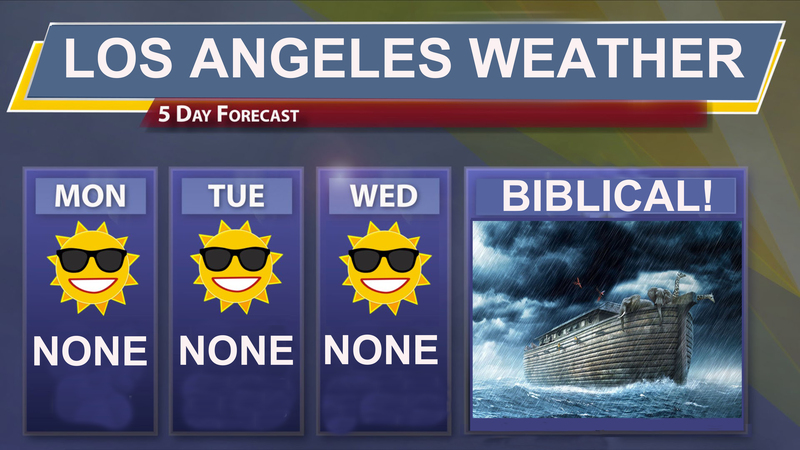 Maybe, just maybe, we could get something that would be in-between “no weather” and “biblical” weather? Just a thought. 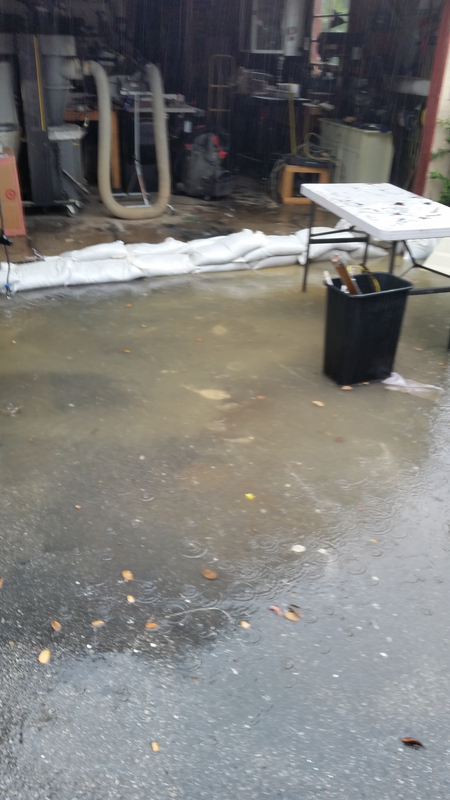 It rained for four straight days last week and my garage/workshop partially flooded which had a distinctly chilling effect on my productivity. However, the gloomy weather did justify extensive napping which is a bonus. Now Pi is always up for a snooze but how, exactly, does one fall asleep like this? OK, well the sun is sorta out today and it’s time to get back to work. Those trays won’t make themselves! After spending a half hour trying to chisel ice to get ONE car door open~ I’m with Pi. Oh my god that’s lousy! I lived in NYC for a long time so I’m familiar with bitter cold and can’t say I miss it. Hang in there! Pi is like a toddler and can sleep in any position. Sorry about the garage–how awful! You seem awfully busy out on the Pacific coast, working and mopping. Up here on the Ohio North coast we have no epic weather to contend with right now so I would be happy to be your “stand in” for napping. I truly appreciate the offer but I don’t believe in outsourcing napping. It’s a tough job and I feel it’s just my solemn duty to take it on. Since you seem unaware, Pi is demonstrating an advanced Yoga position. 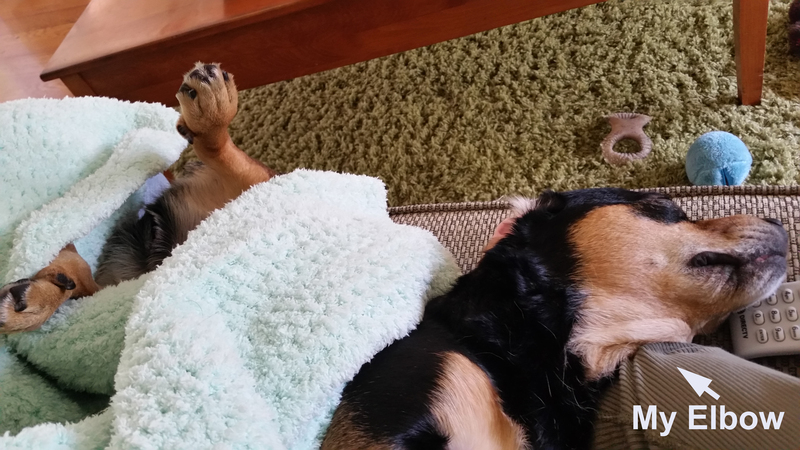 He has obviously mastered Downward Dog and moved onto Spread Eagle Dog – a risky position for novices. Please don’t attempt this yourself without the benefit of “spotters” to prevent self-inflicted injury and accept that the spotters will likely become somewhat nauseous. Ah! Good to know. However, since I am pretty much un-flexible, Yoga and I almost never cross paths. My spotters are safe! Pi is proving that dogs are a reflection of the owner. 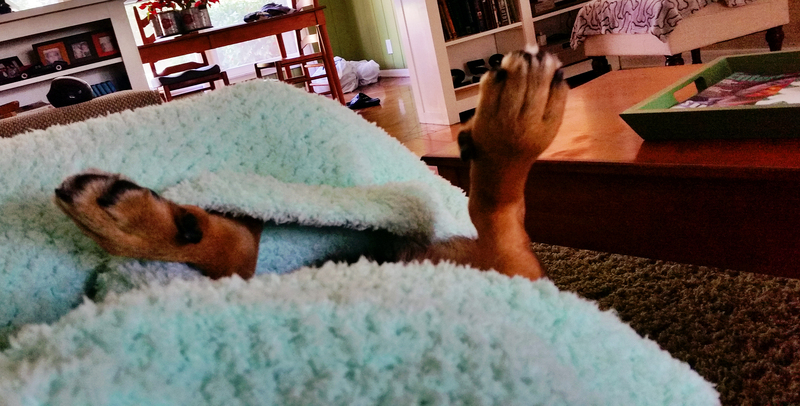 are you referencing the frequent napping or implying that I sleep on my back with my legs up in the air? If it’s the latter….HOW DID YOU KNOW?!!! !